Associate Curators: Elian Stefa, Ethel Baraona Pohl, Pelin Tan. 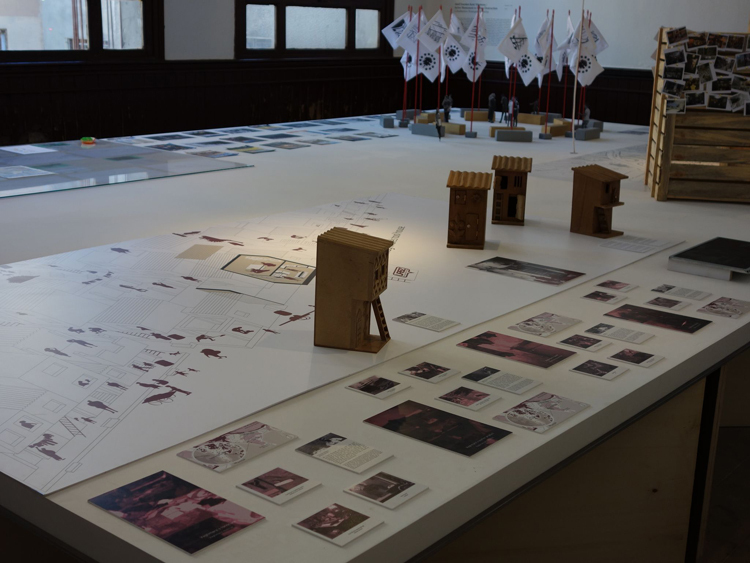 One of the two exhibitions at the Istanbul Design Biennial is Adhocracy, hosted in the Galata Greek Primary School’s 2,300 square metres. Reuniting over 60 projects by 120 designers, architects, “Adhocracy” surveys the contemporary design scene in the wake of a wave of social and technological revolutions that have transformed the realm of design in recent years. 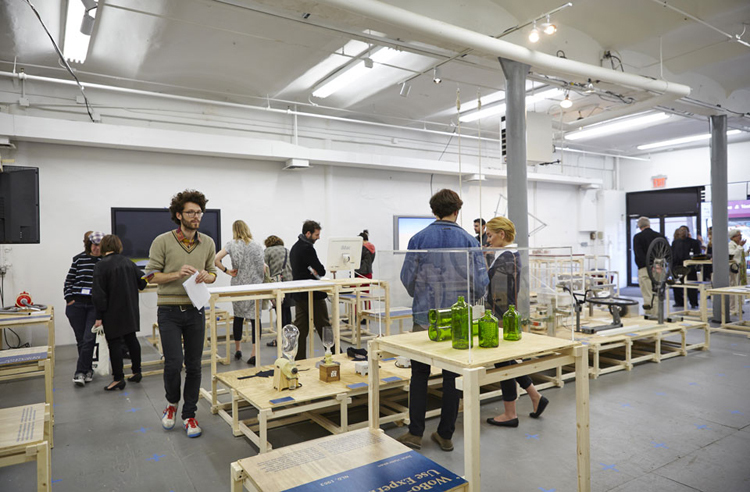 The exhibition argues that rather than in finished products, the maximum expression of design today is to be found in processes—systems, tools, networks and platforms that involve users in the process of definition of the end product. 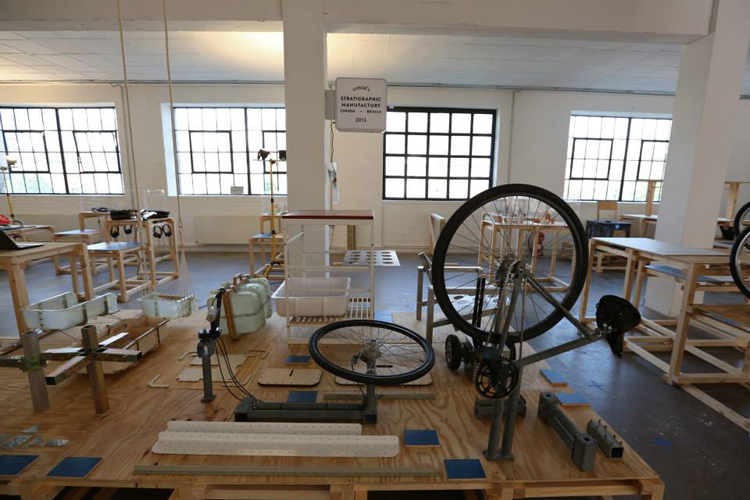 The exhibition charts the migration of the epicentre of production from the factory floor to back to the craftsman’s workshop. The title, Adhocracy, is a reference to the move away from the dominance of the bureaucratic model of organization, typical of the industrial era, towards an approach that embraces bottom-up innovation. 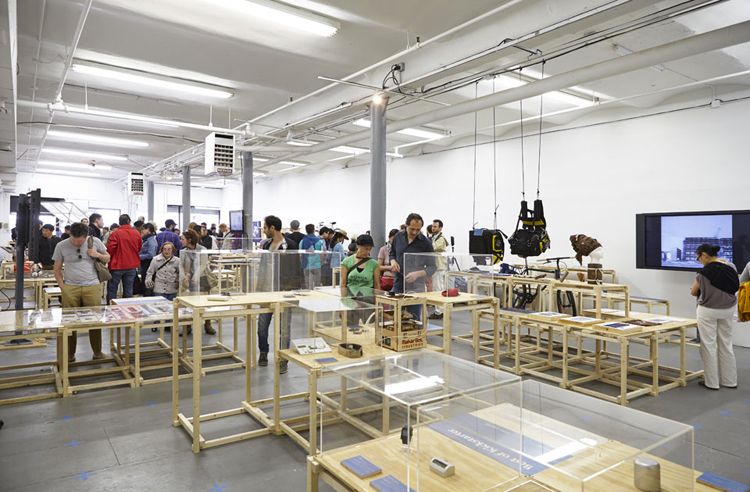 From May to July 2013, Adhocracy was exhibited at Studio 231 in the New Museum of New York City as part of the Ideas City Festival. Opened to the public on September 4th, Adhocracy Lime Wharf brought some of the freshest thinking on the future of design and fabrication to the heart of London’s creative quarter in Hackney. 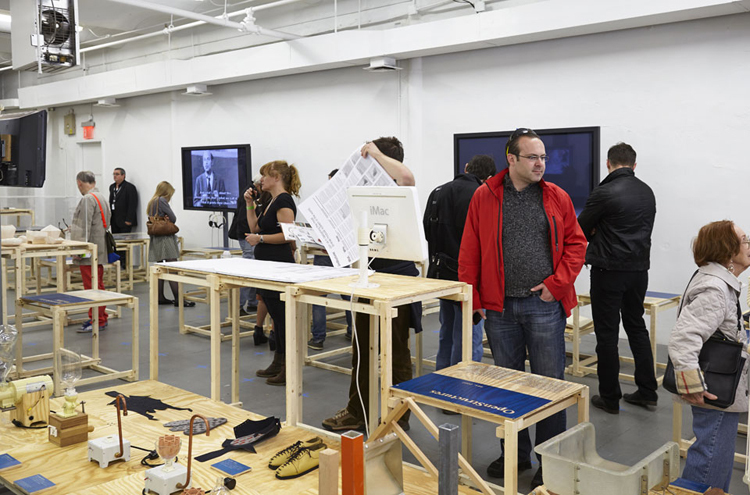 - Adhocracy at Studio 231 New Museum, New York City. Open Source Architecture Manifesto. 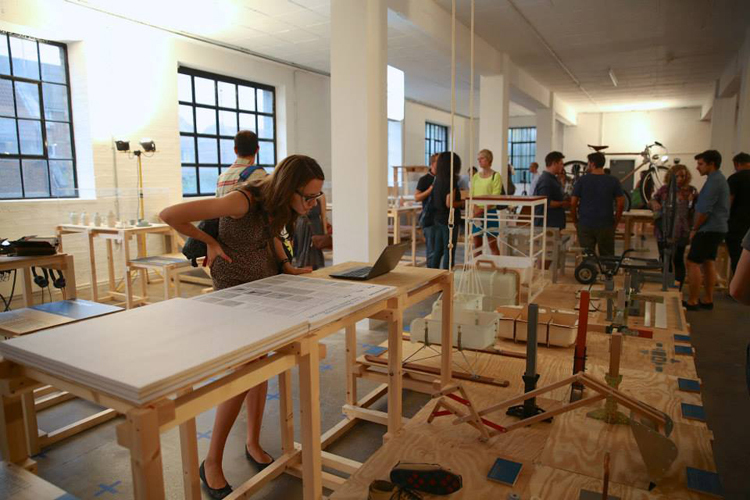 Adhocracy Istanbul Design Biennial. Crafting Neighborhoods. 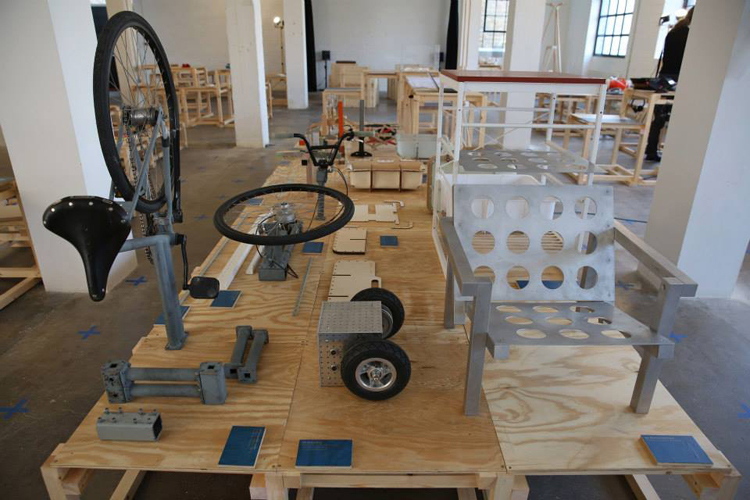 Adhocracy Istanbul Design Biennial. 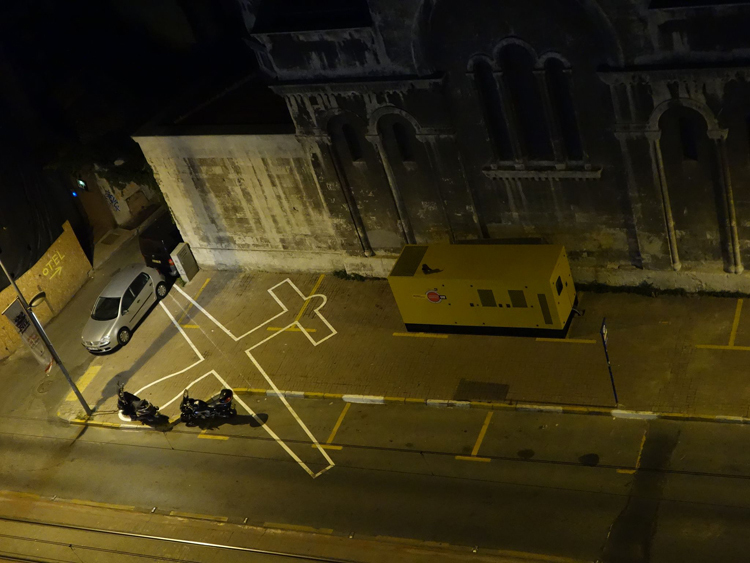 Shadow of a drone. 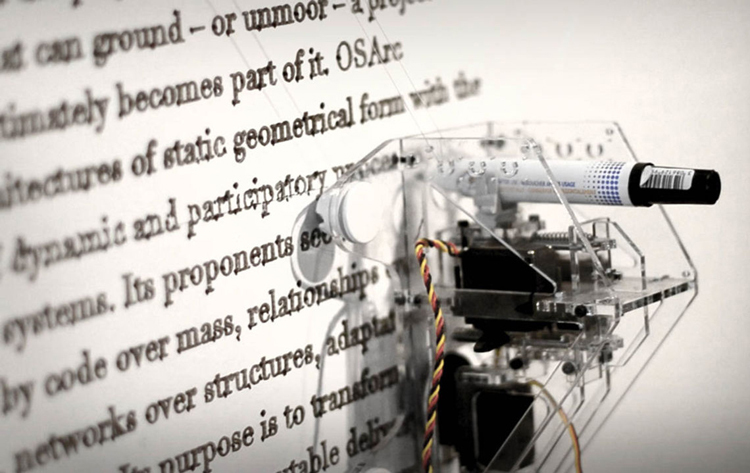 Adhocracy Istanbul Design Biennial. Adhocracy NYC. Studio 231, New Museum.